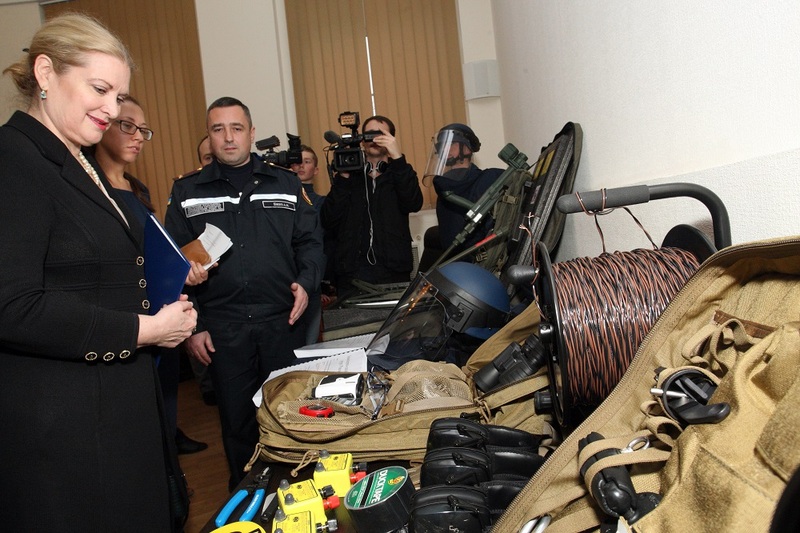 A special ceremony was held on Tuesday at the State Emergency Service, an Ukrinform correspondent reports. 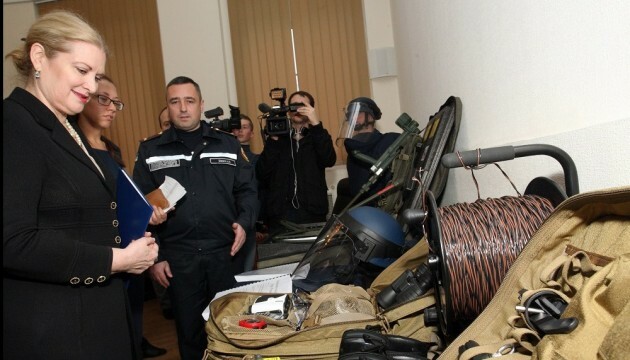 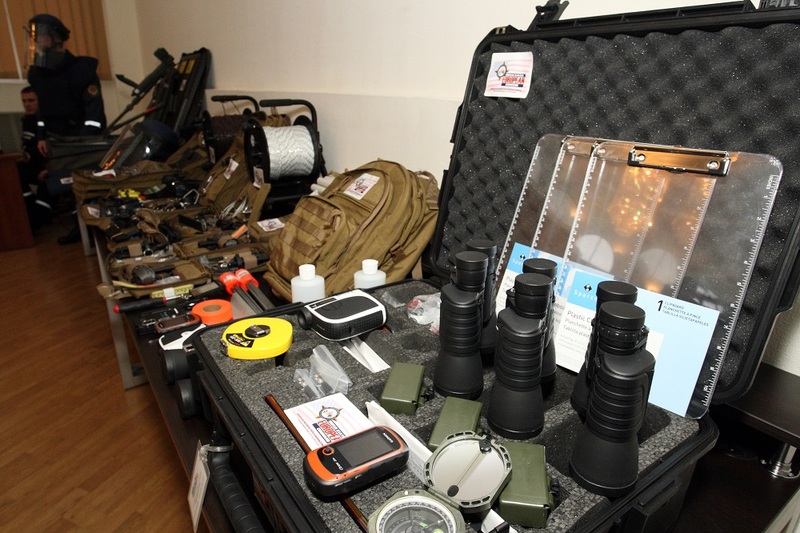 "This equipment will significantly increase the security of our explosives technicians and will promote the efficient work on demining activities,” Chairman of the State Emergency Service Mykola Chechotkin said. 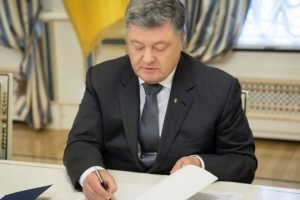 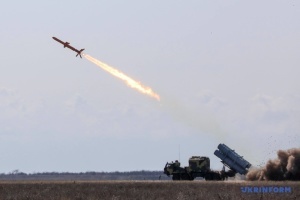 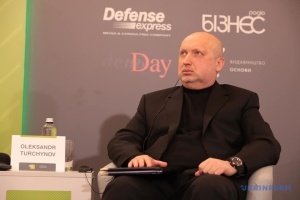 He also informed that as a result of the Russian aggression against Ukraine, as well as the actions of reconnaissance and sabotage groups, a considerable part of the territory of Luhansk and Donetsk regions turned out to be under a threat of possible explosions, "this means that now it [part of the territory] is covered with a large number of explosive items".